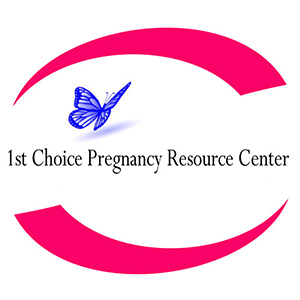 If you think you might be pregnant, 1st Choice Pregnancy Resource Center is here to help. We will help you confirm your pregnancy, educate you on your options, and support you every step of the way. All of our services are free and confidential. Make an appointment to get started. Don’t shrink your dreams. Supersize your courage and abilities.